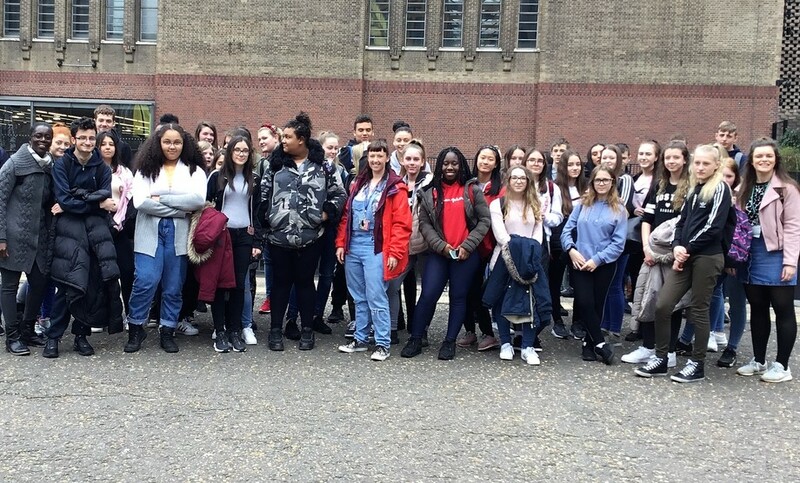 63 Merchants’ GCSE/A Level Art students visited London’s Tate Modern art gallery. Our students had the chance to view some of the world’s best contemporary art by some of the world’s most famous artists. This was an amazing opportunity for students to develop their critical and cultural understanding of art and was funded by the Society of Merchant Venturers Endowment fund. On Wednesday, 13th February students attended the Wildlife Photographer of the Year exhibition at the MShed in Bristol. 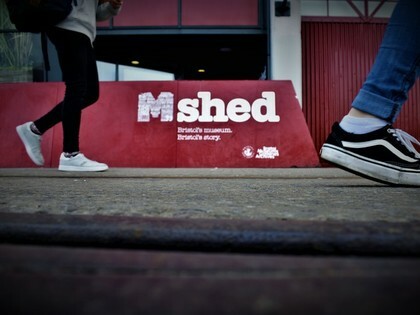 A Level Photography and students from the co-curricular Photography Club all visited the exhibition, which was presented by the Natural History Museum at the MShed in Bristol. On Wednesday, 27th March the Photography students travelled down to London to visit the National Portrait Gallery. 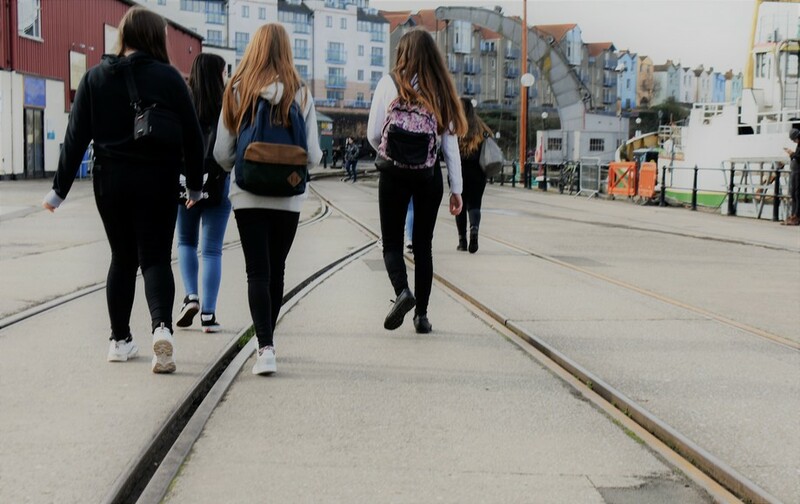 This was another trip funded through the Endowment fund and the students especially enjoyed visiting the photography exhibition from British photographer Martin Parr’s - called ‘Only Human’.